Get embed code for this episode. | For other embed code options click here | audio Download the MP3 File (54.01 MB) . 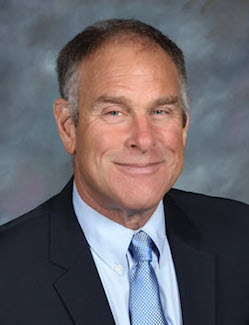 Rick Rule, CEO of Sprott US Holdings Inc., began his career in the securities business in 1974. He is a leading American retail broker specializing in mining, energy, water utilities, forest products and agriculture. His company has built a national reputation on taking advantage of global opportunities in the oil and gas, mining, alternative energy, agriculture, forestry and water industries. Rule writes a free, thrice-weekly e-letter, Sprott's Thoughts.